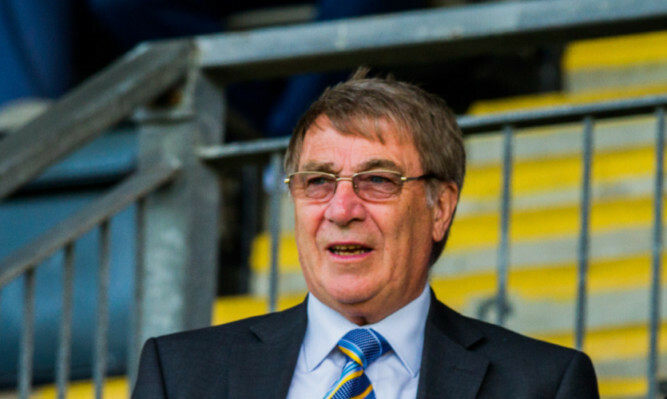 TOMMY Wright admits the weekend flare-up between Danny Swanson and Richard Foster took the shine off another top six success story. 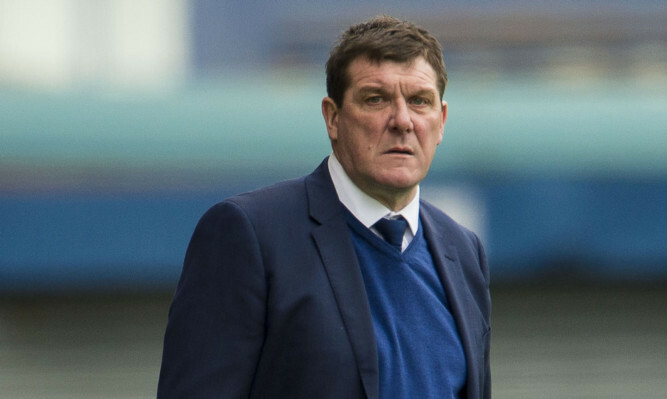 ST Johnstone manager Tommy Wright insists a lack of video evidence won’t tempt the Perth club to sweep the violent on-field clash between players Richard Forster and Danny Swanson under the carpet. 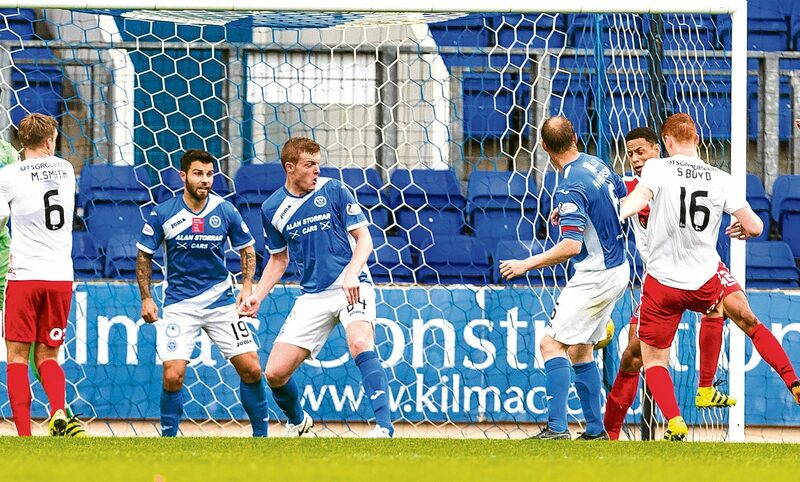 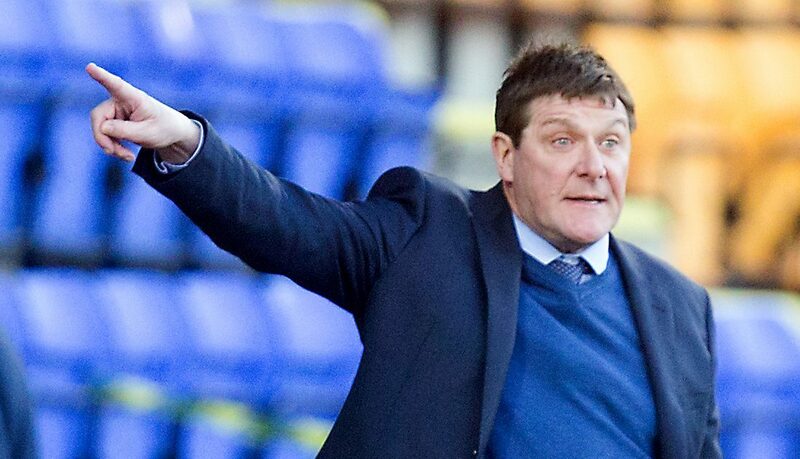 St Johnstone manager Tommy Wright had been wanting his players to lay down a marker for the rest of the campaign. 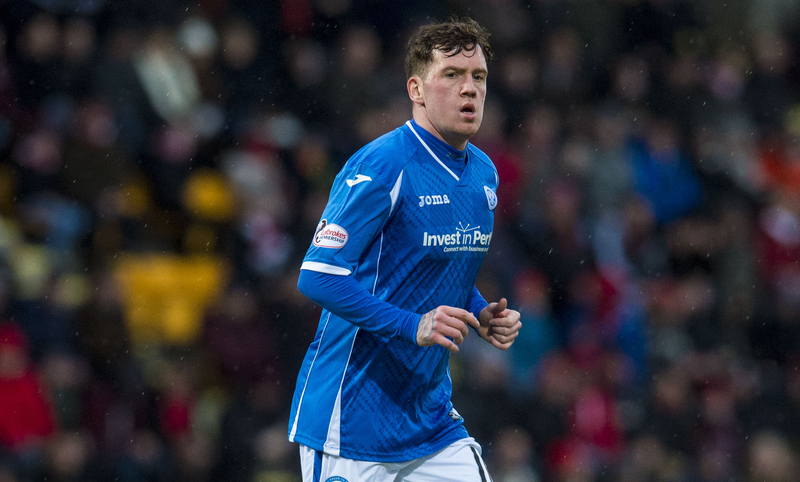 St Johnstone’s Chris Millar heaped praise on fellow midfielder Danny Swanson after Saturday’s Scottish Premiership win away at Motherwell. 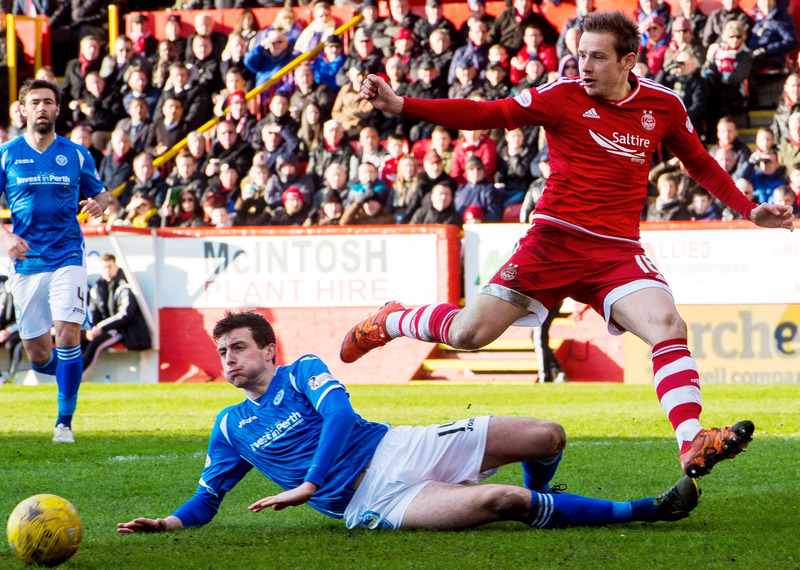 Joe Shaughnessy was bracing himself for a spell on the sidelines after swapping Aberdeen for Perth. 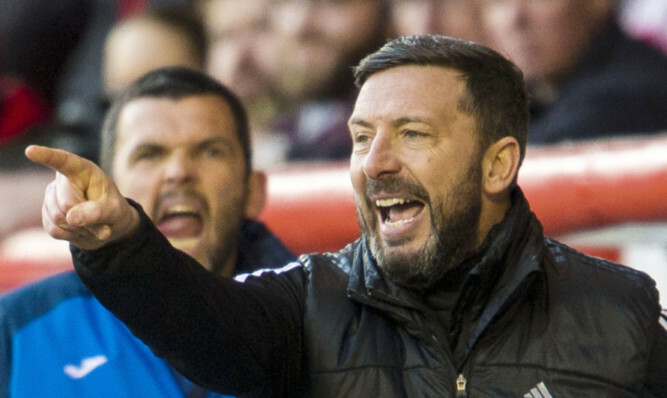 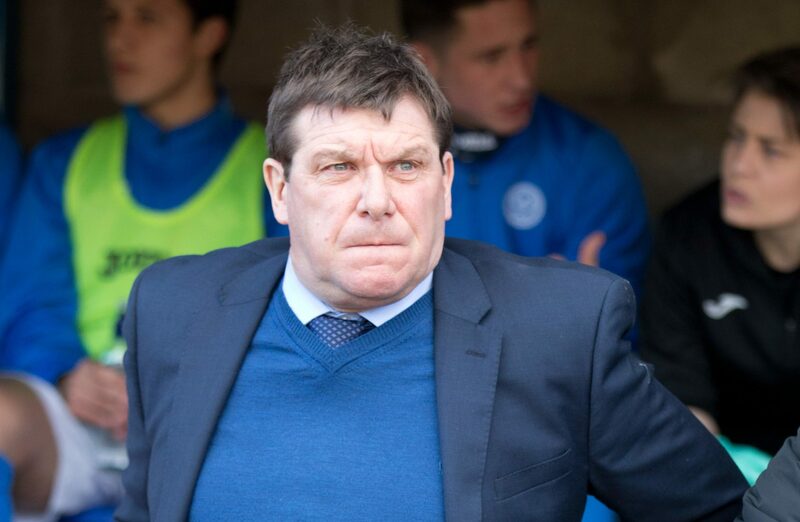 St Johnstone manager Tommy Wright has talked up his team’s chances of finishing fourth in the Premiership. 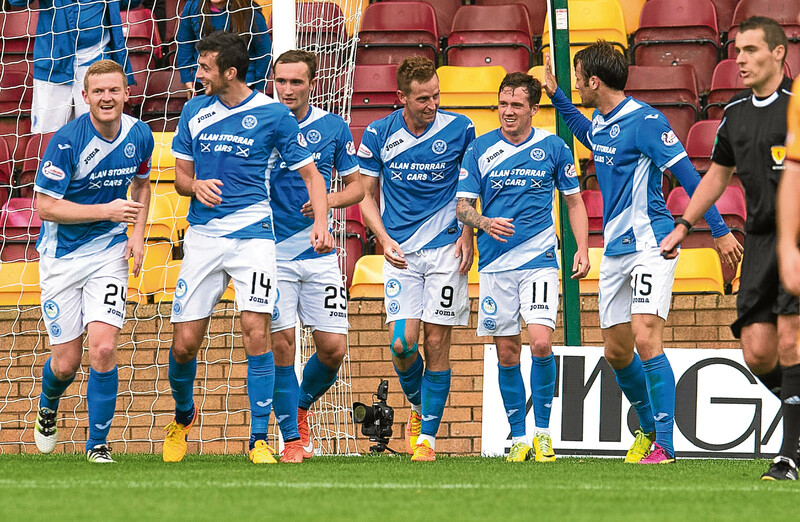 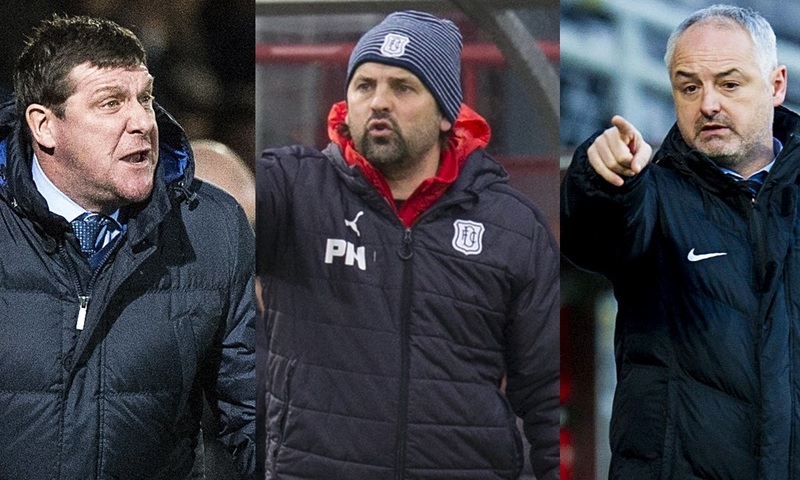 St Johnstone have been handed two live TV games after the split.